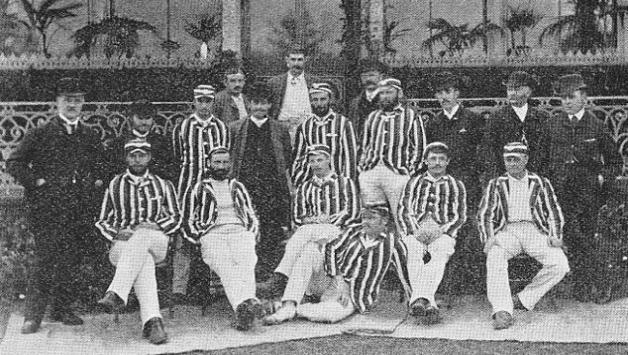 In 1885 during an Ashes match being played between Australia and England a dismissed player from the same match replaced an umpire while the Test was still underway. The incident that took place on 24 March, 1885 was a bizzare story in the history of cricket. George Hodges the debutant umpire turned down every appeal by the English bowler in favour of Australian batsmen Jones and Horan. Then it happened: irritated by the continuous appeal, Hodges refused to take field after tea. Since there was no deputy umpire, Australian batsman Garrett, who had already been back in the pavilion, walked out with Jim Philips to officiate for the rest of the Test. 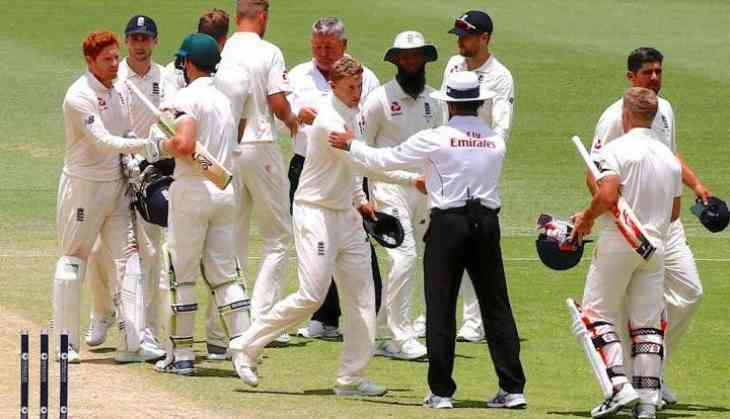 What followed after the match was George Hodges never umpired in Test cricket again, Australia did not regain the Ashes till 1891-92 and Horan never played a Test after the series. Ishqbaaaz: After Surbhi Chandna aka Anika’s exit from the show, producer Gul Khan slams her fans for this shocking reason! READ NEXT >> Ishqbaaaz: After Surbhi Chandna aka Anika’s exit from the show, producer Gul Khan slams her fans for this shocking reason!